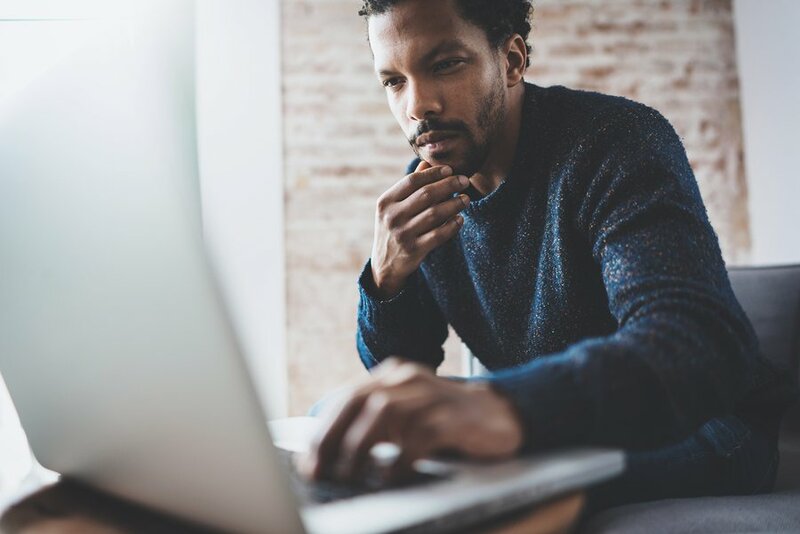 If you’re looking into creating an SEO strategy for your website, you might feel a little overwhelmed and wondering where to start, right? There are many different SEO tactics, from the basics to the more advanced. Then there are those activities that take no time and others that take a little more preparation and effort. There a a few SEO strategies that will show you results fast. A good place to start is to select the tactics that are going to give you the quickest return on investment. After all, if you’re putting time into an SEO strategy, you want to see some sort of results sooner rather than later. This will at least keep you on track and motivated when you do see results, and not giving up. Let’s take a look at some easy yet successful tactics that should see you reap the results you are looking for in the shortest amount of time. However, remember, no marketing tactic is a quick fix, but if you at least make the following a priority you will be on the right track to increasing your online presence. Take advantage of these pages. A 404 error page tells a visitor to your site as well as search engines that a page no longer exists. Key reasons for this happening is because your URL has been changed or it may have been removed. As websites grow, you are bound to make these changes here and there, resulting in those 404 error pages. 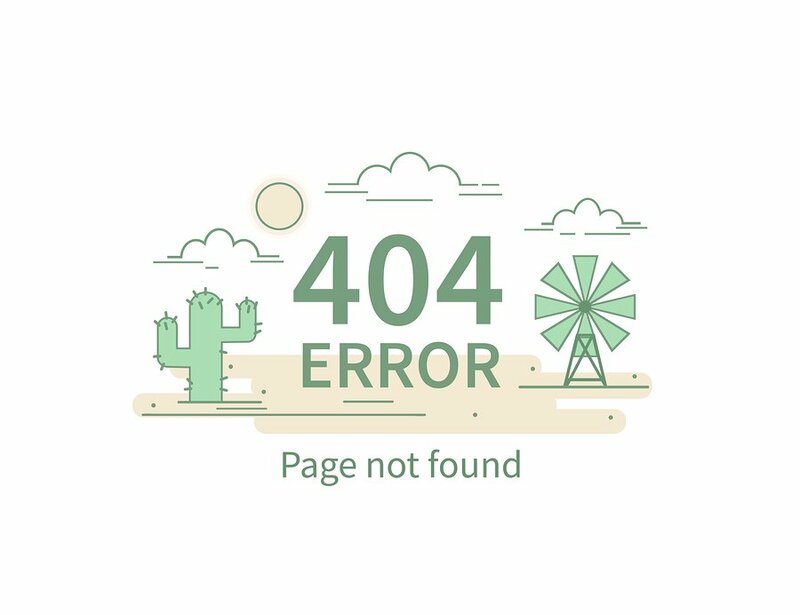 However, did you know that you could use these error pages to your advantage by getting it to help index other pages on your website? A boring 404 error page won’t do much for your website’s bounce rate. Most of the time, when visitors are faced with this error, they decide to just opt out the page. Rather than let this page be a negative, turn it into an opportunity. Design your error page to feature an engaging image, direct your visitors as to where they should go next and display a range of other internal links from your site. Every time the error page is loaded it will index the links/pages that you have placed on that page. The more indexed pages you have, the better this is for your search ranking. 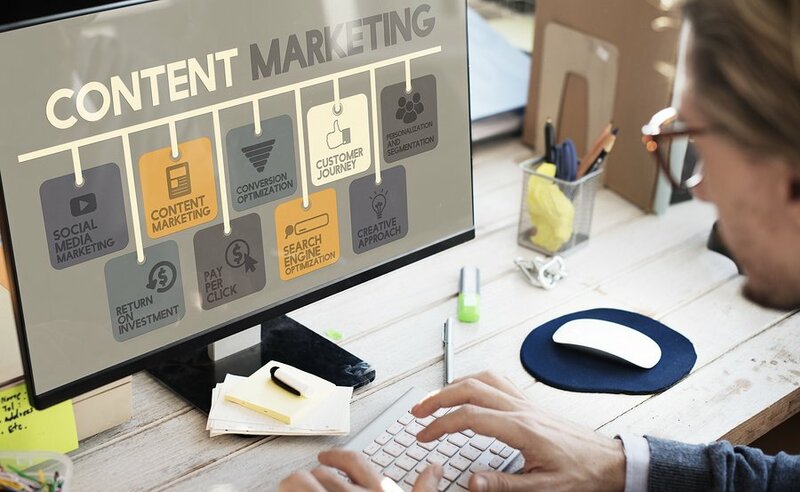 How are you going to market your content? When it comes to your SEO strategy, your content marketing is a key piece to the puzzle. However, you shouldn’t just be stopping at writing weekly blogs and creating infographics to go with them. Yes, infographics and blogs are great, but everyone is doing this. It’s no longer something unique. The more unique, engaging and informative your content is, the more it’s shared. 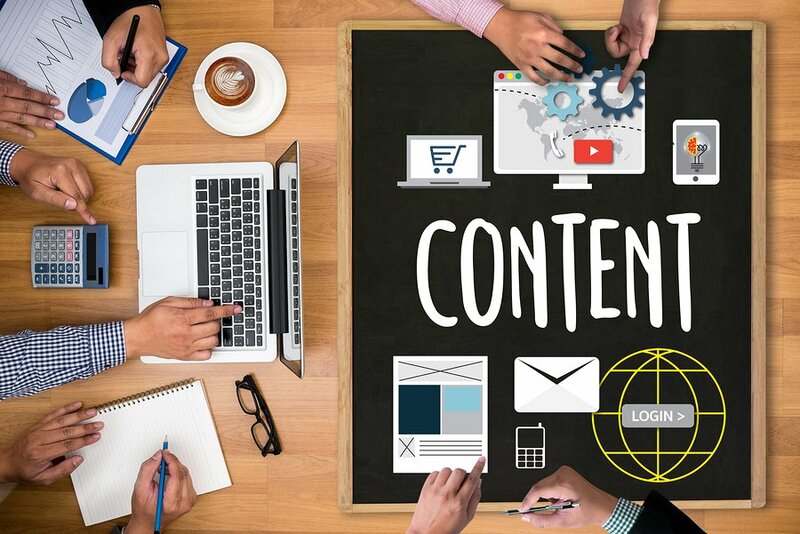 Getting your content shared is a key part of increasing your online visibility, so think outside the box when it comes to what content marketing you are creating. Try adding videos with your blogs that give a summary or overview of what the blog is about. Rather than just static infographics, try having a moving infographic. For example, you may have an infographic explaining the human body and how each key organ works and functions. You can make your infographic have a dynamic element to it by animating the “physical” movement of the organs. For example, you may be able to get the heart pumping, the lungs inhaling and exhaling, the stomach digesting and the kidneys filtering out toxins. This provides an entirely new user experience. The way the information is processed is done in an engaging way that makes it a lot more exciting. Also, animated infographics aren’t something that is too popular at the moment. But being one of the first in your field to create content like this could see your site become a real sharing hub of information. All it takes is a few unique and sharable content, and you could see your external links triple within days. The more people are intrigued by your content, the more likely they will be to share it. 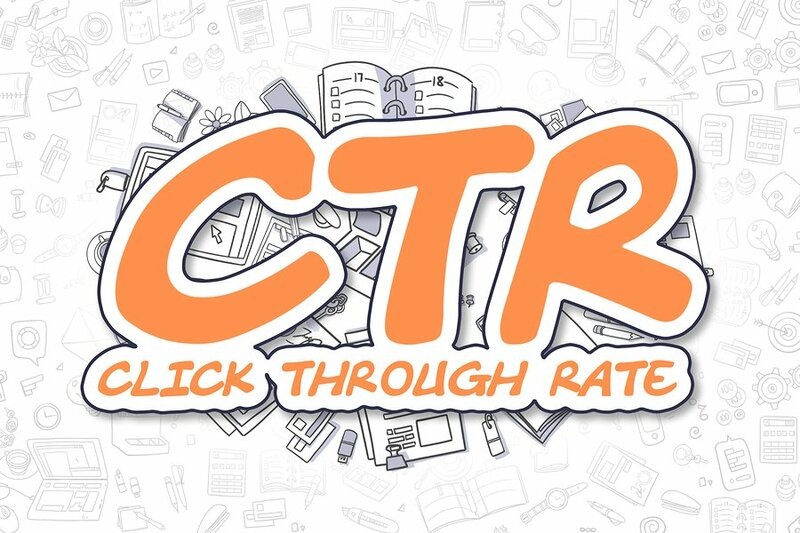 How can you improve your click through rate? The more click-throughs you get, the more traffic you are directing to your site. The more traffic you get to your site, the more authority it gives your website. It is showing search engines that you have something of value to offer visitors and then search engines will try and ensure your site gets seen when it is relevant to a search related term or keyword. A key part of your strategy is to get higher rankings, but ensure this, whatever pages are ranking have a clear call to action or engaging tag line that makes the reader actually want to click-through.Through Webmaster Tools, you can find your click-through rates of relevant keywords. Take these into account and start using these in your titles and headlines. Also, remember that there are certain words that grab a reader’s attention, have more chance of being read and clicked on than others. Some of these words are “how, why, tricks, secrets and free”. Thinking back on what you have clicked on in the past, you may remember seeing these words quite a bit in headlines and content. This is because these words appeal to the “what’s in it for me” mentality. People click through because they will directly gain something from the content. So, before you start keyword stuffing your headlines, remember to put some thought into what the reader is actually looking for and what will get them over the line. Using external content can be fairly useful. No, we aren’t talking about copying and pasting another website’s content to your own. We are talking about using, with permission and accreditation, another site’s image or infographic. You may have a great blog that you have just written and you stumble across a great infographic that sums up your blog perfectly. Place this within your blog and have it link back to the source (for credit reasons). You will find that you might start to get an increase in social media shares, likes and engagement. The best thing is, you didn’t have to spend time creating the graphic yourself, yet you still get to reap the traffic rewards. Just make sure you place unique text with the infographic and in the description. This will ensure you won’t get penalised for duplicate content. Your content should be around 2,000 words. 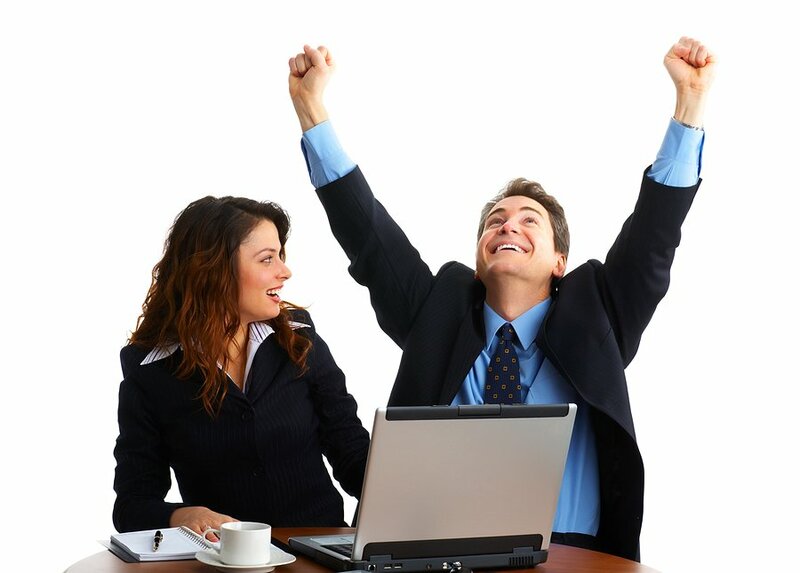 Having a substantial amount of content on each page of your website gives a significant boost to your SEO. There are varying opinions as to how much content should be on each page, but around 2,000 words is where you should aim. This can be a difficult balance at time. Although you want to have a good amount of content, you don’t want to ramble on or make your page too text heavy. This is where remembering to use subheadings throughout your content, using infographics and engaging images helps to break things up. A great way to get your word limit up is to keep things simple. Have a small amount of pages on your website and focus on getting your words out for these pages. Focus on quality and ensure what you are actually writing is informative and relevant. The amount of words you have in your content is very important for increasing the traffic to your website. If you need to, spend a day getting your content to where it needs to be and put aside half a day per week writing a blog or two to keep your content updated and fresh. 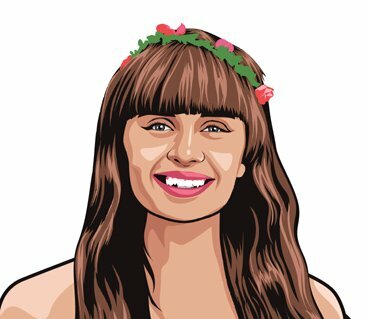 What will people get out of visiting your website? Everyone loves a free online tool. Whether it is a tool to gather keywords or a free graphic design site, when we can get something at our fingertips that gives us valuable information or really helps, then it certainly is worth its weight in gold. Now, this isn’t as simple as some of the other SEO tactics. However, place this as one of your long-term strategies whilst you are getting your other tactics together. Depending on your industry, your free tool can be informative or something that someone can use to meet an outcome. For example, if you have a PR company, you might create a free online quiz that allows businesses to check what type of PR campaign would suit them and provides them with a free report. Taking the PR company example again, another type of free tool could be a simple PDF download that has a sample of free media contacts. As more people find out about your free offering, the more shares and traffic you will start to receive. It also increases visitor loyalty and page views while decreasing your bounce rate. You just need to make sure it is actually something of value to your target market. 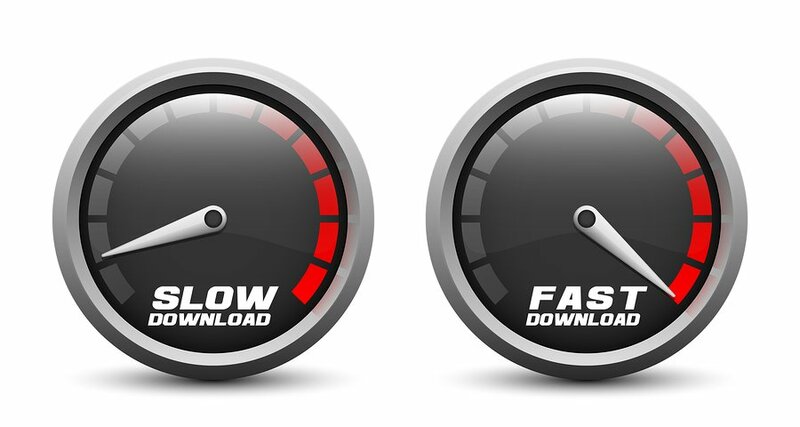 Your website needs to be fast! No one likes a slow website. It’s inconvenient, frustrating and significantly impacts the entire user experience. It won’t matter if you have fantastic content, engaging images and other benefits. If the visitor can’t even load the page, then you have a problem. Focus on getting your website loading time to around 3 seconds. You can check what your loading time is by using sites such as Pingdom or Google’s Page Speed tool. Your website can drop around a quarter of its traffic due to a slow loading page. Every second can make a difference to whether a visitor stays or leaves your site. Reasons why you may have a slow page loading speed is due to large image file sizes, large videos or irrelevant back-end coding that is essentially clogging up your sites ability to load. 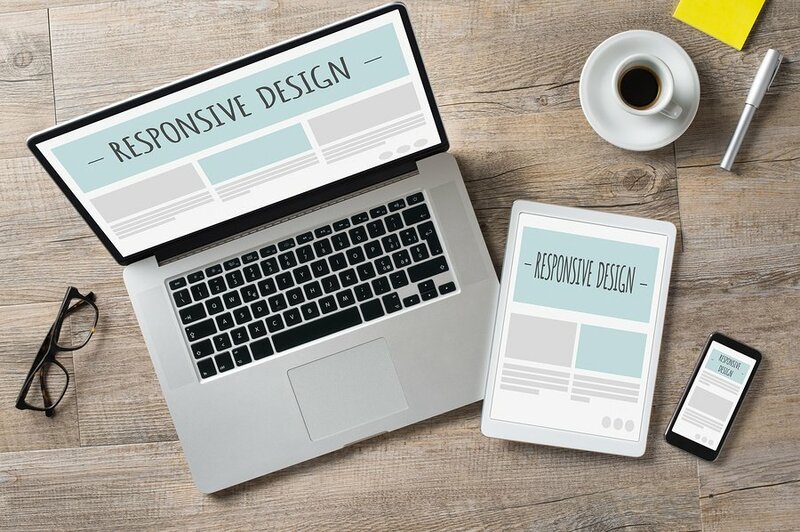 The design of your website needs to be highly responsive. Your website’s user experience all starts with the design of your website. It’s one thing to have a clean and well formatted website, however, is it mobile friendly? Nowadays, mobiles and tablets are being used just as much or even more than the traditional desktop. Regardless of user experience, Google is taking a dislike to websites that haven’t lifted their game. As mobiles start to become our main device with phones getting larger and almost becoming mini computers, the fact that your site isn’t mobile responsive will really impact your search ranking. Take some time to upgrade your site, if you haven’t already. If your site is already responsive, take some time to see what it looks like on a range of devices and different web browsers. Sometimes sites can differ in appearance from one device or web browser to the next. Pick the top devices and brands, as well as popular web browsers and make sure that your site is still clean and easy to navigate on each option. 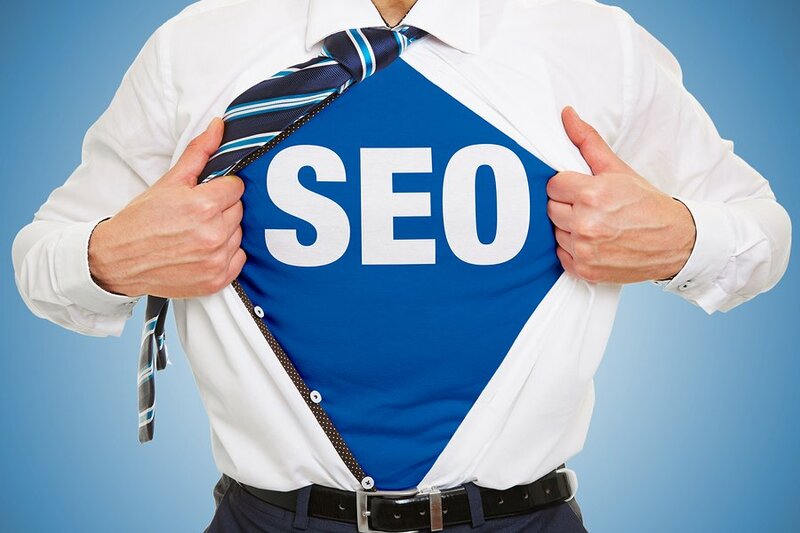 So, when it comes to starting your SEO strategy, take a deep breath and focus on the tactics that will be sure to give you results in the shortest amount of time. However, once you have your key tactics in place, it’s important to not ignore other critical factors, such as ensuring right formatting, descriptions and alt tags. Each piece works together to boost the other, so letting other areas slide won’t be doing you any favours. Remember to take advantage of your error pages, get creative with your content and remember to optimise your content for click-throughs. Also, if you find a piece of external content such as an infographic that meets your needs, borrow this piece of content and make it work for you. Lastly, don’t’ forget about word count per page, site loading speed and whether your site is mobile friendly. Do you have any more fast SEO tips to offer? Let us know in the comments below! We would love to here from you.